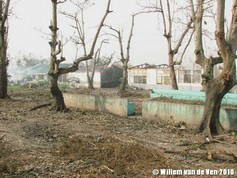 ...and severe damage in the municipality of Divilacan. 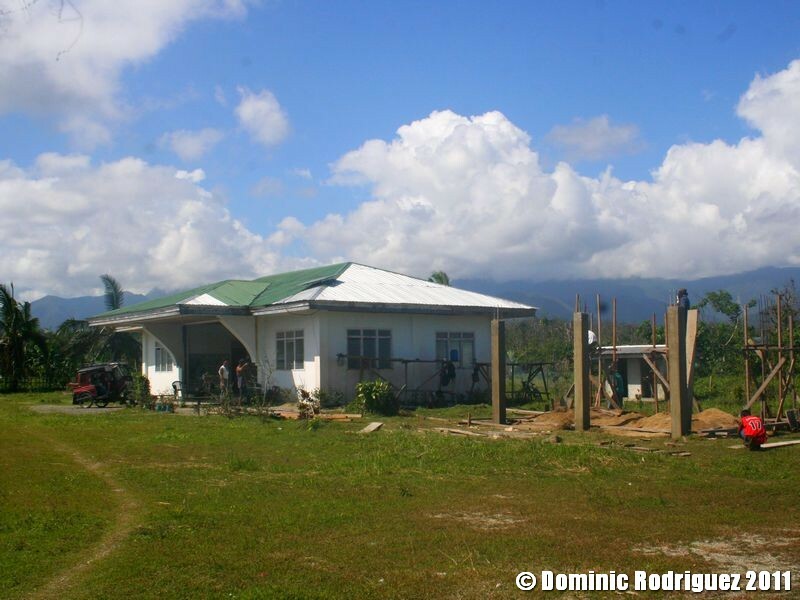 After crossing the Sierra Madre Mountains the typhoon also caused considerable damage in communities in Cagayan Valley, including the municipality of San Mariano. 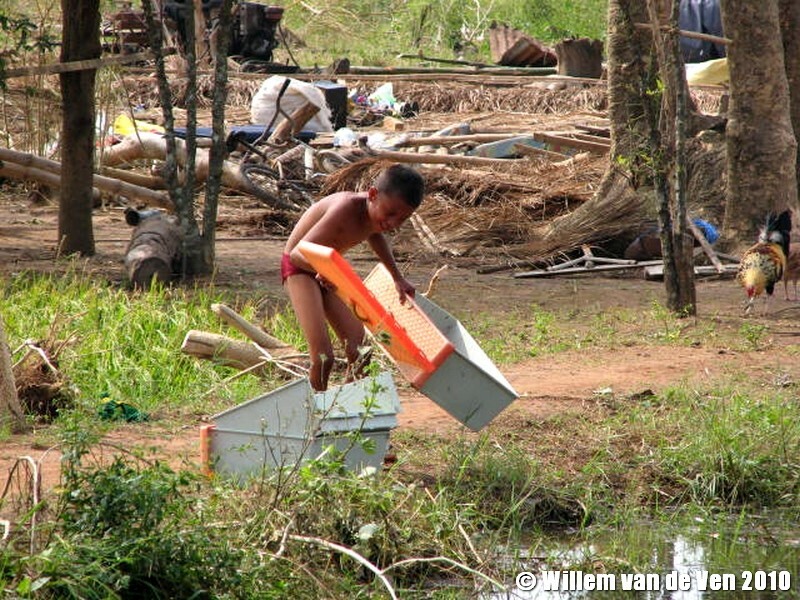 After a call for help, several groups and individuals provided financial assistance to the affected communities through the Mabuwaya Foundation , namely: the Rufford Foundation, IUCN-Netherlands, The Disney Rapid Response Fund, the Foundation for the Philippine Environment (FPE), London Zoo, Melbourne Zoo, Gladys Porter Zoo, Tampas's Lowry Park Zoo, St Augstine Alligator Farm, Omaha's Henry Doorly Zoo and friends and former students and collaborators of the Cagayan Valley Program on Environment and Development (CVPED) and the Mabuwaya Foundation. A total of 1,611,408.25 Pesos (c. 38,000 USD/ 27,000 Euro) was donated. The donations were used for varying purposes. 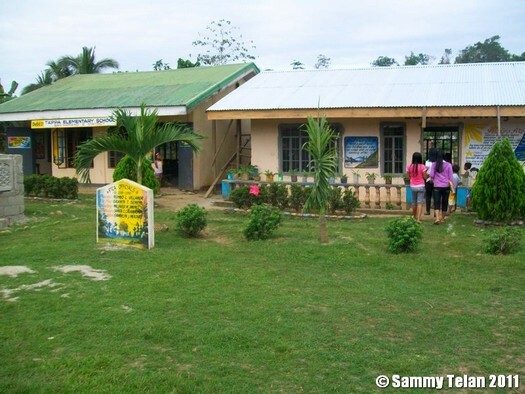 Mostly school and community buildings such as barangay halls and health centres were repaired. 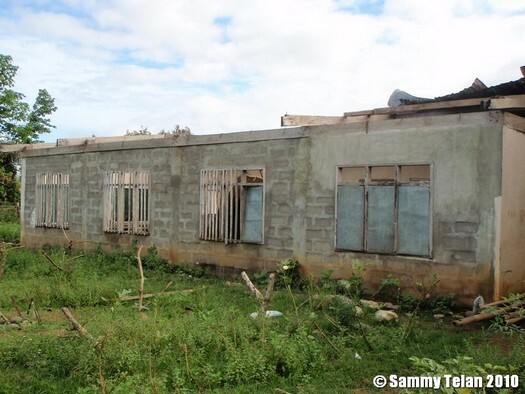 New roofs were placed, ceilings and even walls were rebuilt. 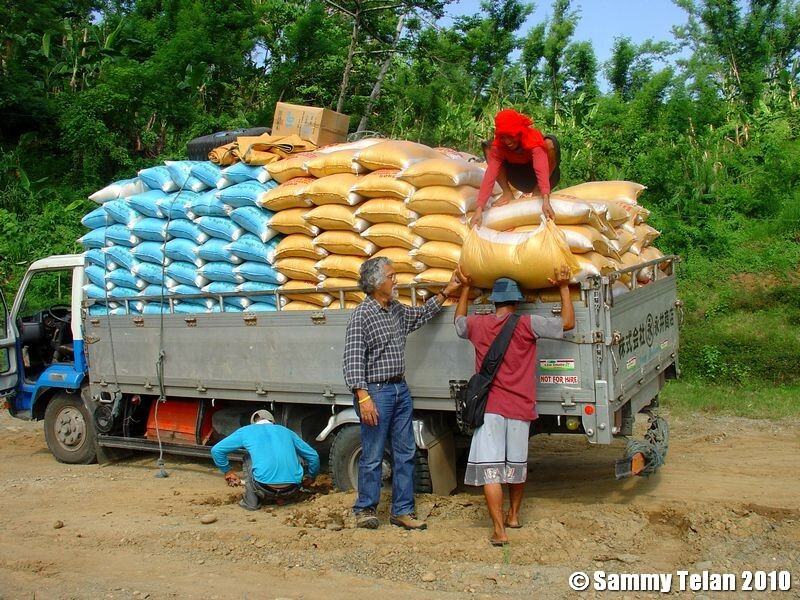 But also fishing gear was purchased, bridges were repaired, pipelines to potable water sources were reestablished or simply rice was bought to feed the people of the community. At the moment (August 2011) life is slowly returning to normal although Maconacon remains badly scarred by the impact of the typhoon. The school, the municipal hall and many smaller buildings are all still under repair while some buildings such as the gymnasium have been dismantled completely. In Divilacan many buildings have been repaired and new houses and buildings are under construction. 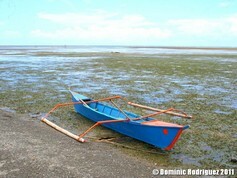 In San Mariano life is largely back to normal. 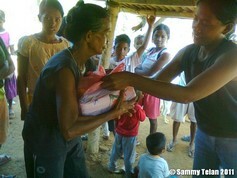 The coastal communities still receive food aid from various organizations. 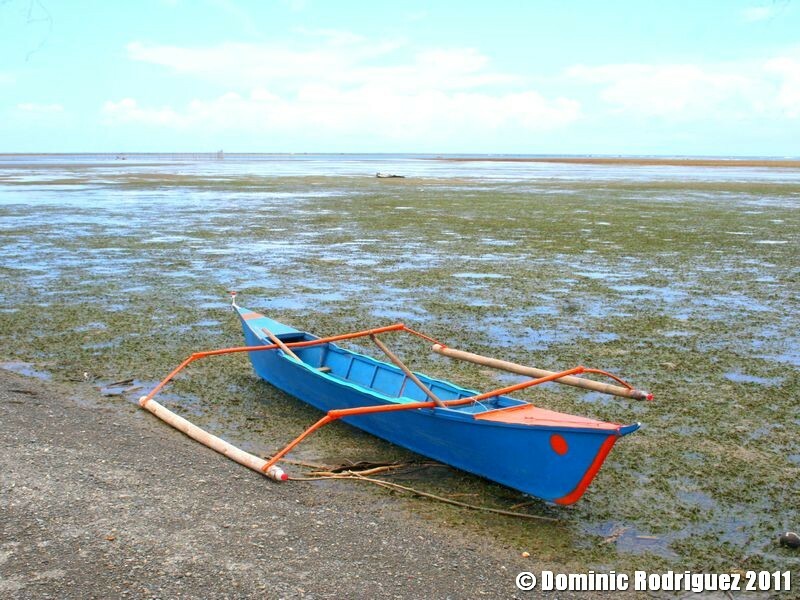 The Rufford Foundation, IUCN-Netherlands, The Disney Rapid Response Fund, the Foundation for the Philippine Environment (FPE), London Zoo, Melbourne Zoo, Gladys Porter Zoo, Tampas's Lowry Park Zoo, St Augstine Alligator Farm and Omaha's Henry Doorly Zoo. Alex General, Padma Perez, Laura Robinson, Emma van der Zanden, Curt Harbsmeier, Femke Koopmans, Victor de Brabander, Andrei Angnged & Kim Knibbe, Koen Kusters, Wouter de Groot & Marieke Hobbes, Kees Musters, Sarah Doornbos, Gwen van Boven, Anne Stoel, Jamila Zomer, Frederike Lindeyer, Denyse Snelder, Merlijn van Weerd, Richard van Alphen, Camiel Heunks & Francis Bokel, Marcel Dix, Ingo Gotz & Ingeborg van den Wijngaart, Jos Gunneweg, Irene Keim, Bobbi Schijf & Mark Koren, Wouter Thijs, Antonia van der Tuin-Morijn, Ed van Weerd, Rita van Weerd, Herman & Dons Overweel, Marjolijn Ruphan & Ron van Hasselt, HA Overweel-Korthals, Helbertijn & Peter Schmitz, Jan & Liesbeth van Leeuwen, Jan van der Ploeg & Tessa Minter, FJLM Haas, Laurens van Boven, SD Braam, Koen Overmars, Mr/Mrs Van Vuure & Swanborn, Martijn de Grave, Serge Polak & Wendy Liefveld, Kees Koops & Jeanette Bot, Selvino de Kort, Nicolas Tubbs, Heleen te Brinke & David Sondervan, Anne Hardon, Jos and Ferdinand van Lelyveld and Nicolien Pul. We apologize if we inadvertently have forgotten to mention someone here. Distribution of rice in San Mariano during the aftermath of Typhoon Juan. Picture shows Mabuwaya Foundation President Robert Araño supervising the unloading of rice bags. 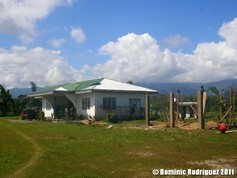 The barangay hall of Dicatian, Divilacan, Isabela. The assistance was used for the repair of roof, ceilings and painting of the building.